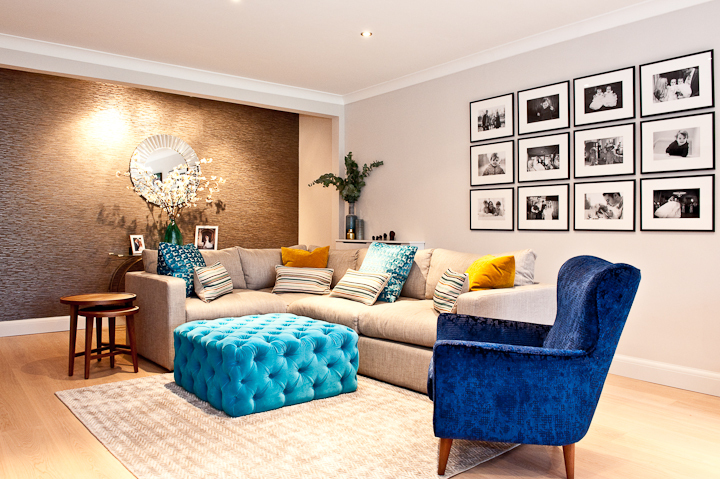 Elena Romanova Interiors has established itself as one of the leading interior design companies in Hampton Court. I have years of experience working as an interior designers and have worked with all types of clients. Whether you want to give a room a makeover or you’re looking for a fresh new look throughout your whole home, then I can help transform it into a place you’ve always dreamed of. Over the years I have worked on many interior design projects and have helped many people create a home for their future. My services cover everything from interior design consultations to home staging and much more. 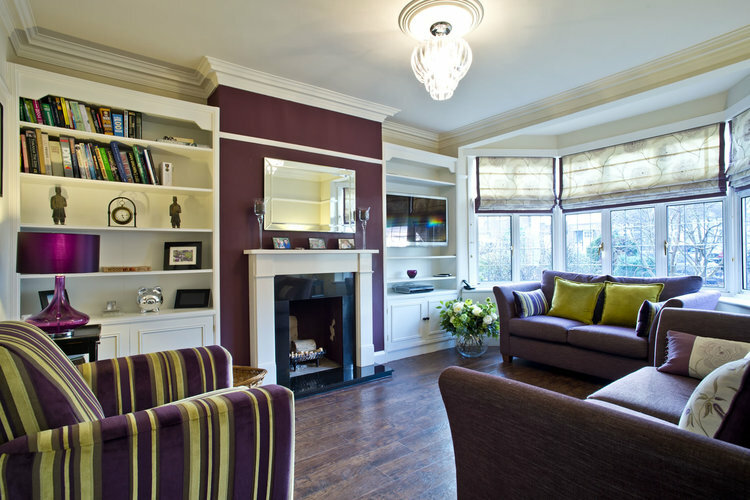 If you’d like to discuss an interior design project then feel free to contact me and I’d be more than happy to assist. No matter what your design requirements might be or the style of property you have, I’ll use my skills and knowledge to transform it into a space that represents you as a person. I am always on hand to deal with enquires and answer questions. As a professional interior designers, I believe in working closely with my clients to fully understand both them as a person and their design requirements. 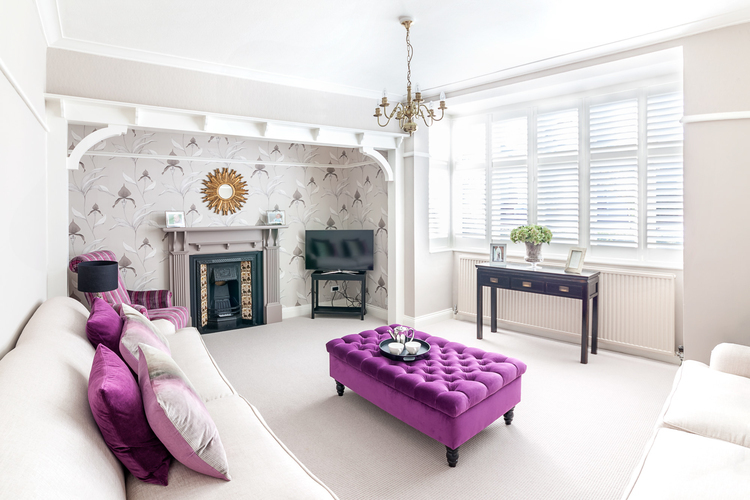 I have worked in the interior design industry for many years and have all of the skills and knowledge needed to transform tired homes into vibrant and welcoming spaces. Whenever I undertake any interior design project, I aim to not only meet but exceed the expectations that my clients have. Whether you like neutral colours or things that stand out from the crowd, I’ll bring you design concepts that incorporate both your style and something a little different. If you’re in need of an interior designers, be sure to contact Elena Romanova Interiors. 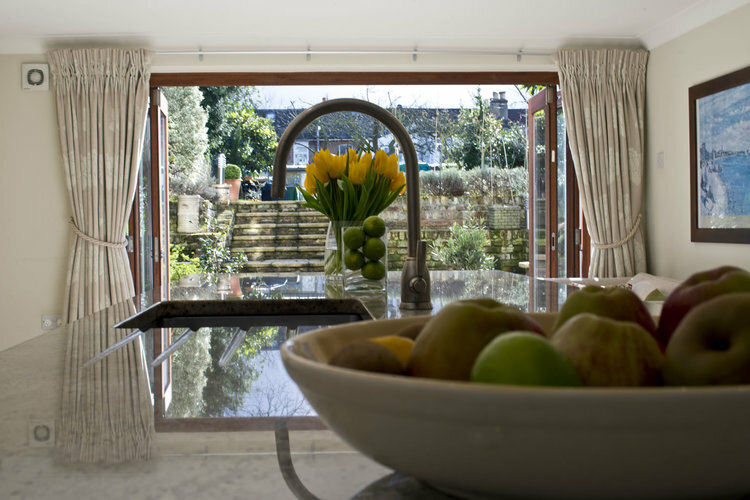 As one of the leading interior designers in Hampton Court, I am able to offer everything from design consultations to full project management. When you choose Elena Romanova Interiors, I will work closely with you to fully understand your ideas and requirements to ensure your home or room is transformed into a space you can enjoy. I have years of experience in the industry and have become well-known for the interior design service I offer. To discuss your interior design in Hampton Court with me, please don’t hesitate to contact me on 07990 560264 for a FREE design consultation.